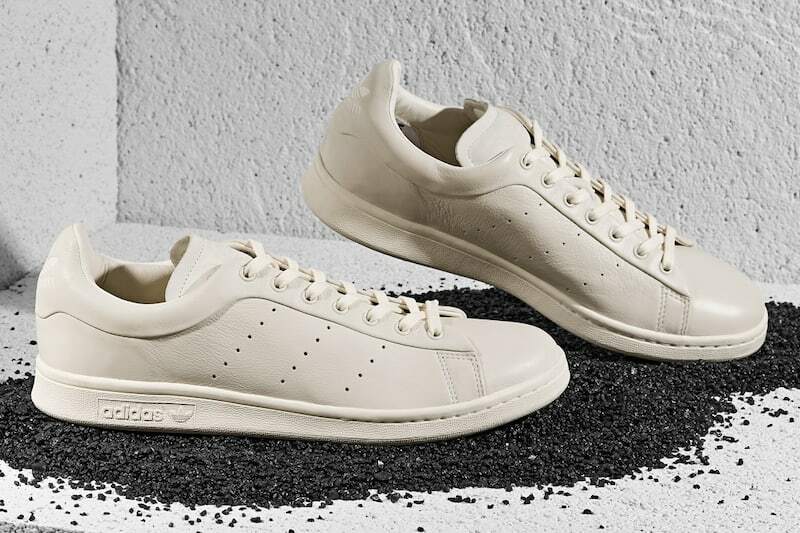 To close out fall season, BNY Sole Series launched their latest collaboration with adidas to create a custom Stan Smith leather sneaker in a clean, versatile design for both men and women. 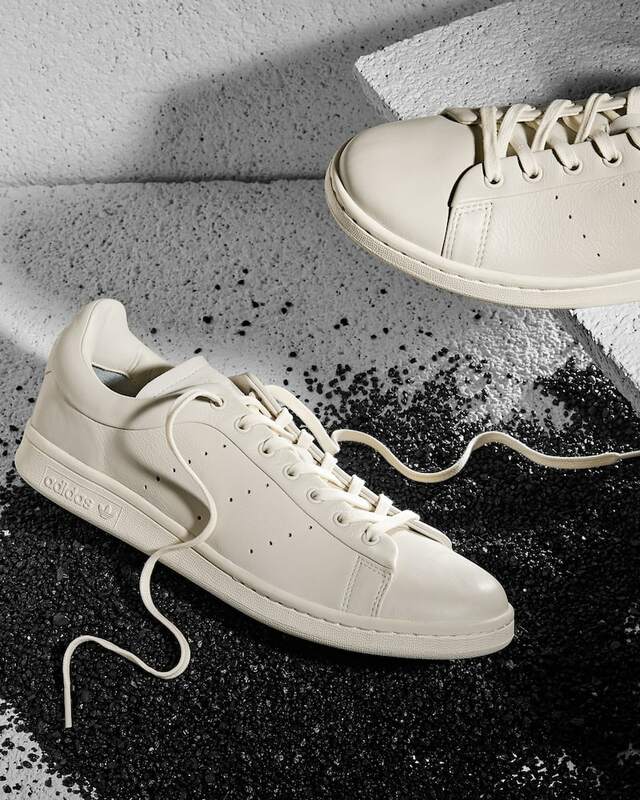 Following tradition, the sneakers are enhanced with special details that give them the Barneys Sole Series touch. 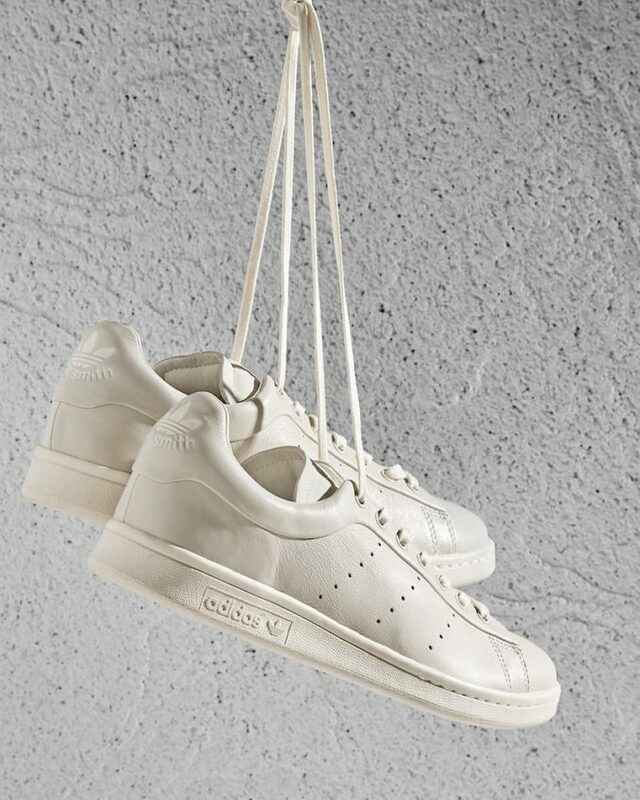 For instance, they are partially lined with leather and have a stitched padded leather OrthoLite® insole, which makes them even more comfortable to walk in. 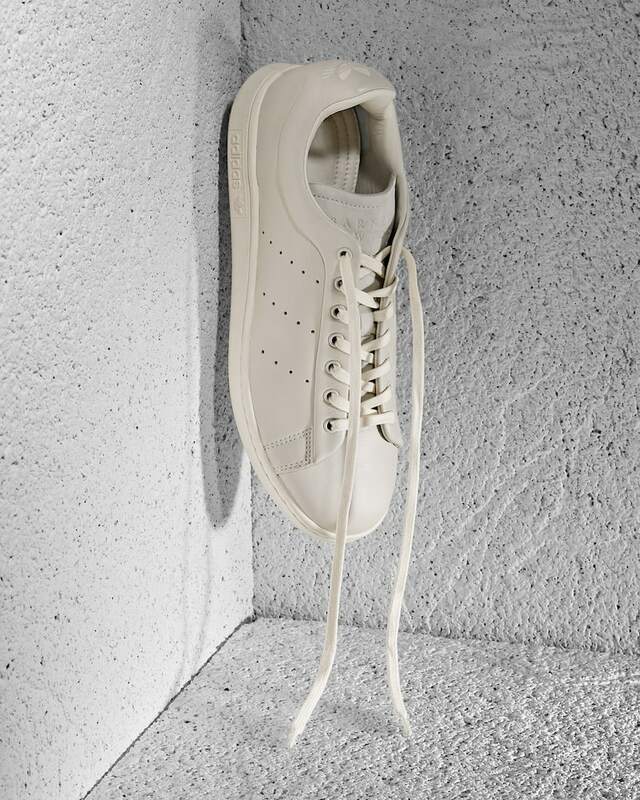 Shop exclusively at Barneys New York.